How steady is this lens without built in stabilization? This lens will perform well. What country did it make? USA or Japan? Will this lens work with the Ursa Mini? It will work only with the EF mount Ursa Mini, it will work with the PL mount. I'm doing event photography and mostly shoot large group shots. I have read and heard so many good reviews on this lens and i'm really tempted to make a purchase, but my question would be if i really need the F2.8 since i won't be able to use such a shallow DOF apart from taking portraits. Another question would be if shooting hand held under low light conditions using a relatively lower shutter speed(1/60-1/100) will my pictures start to show camera shake due to the lack of Canon's Image Stabilisation feature? 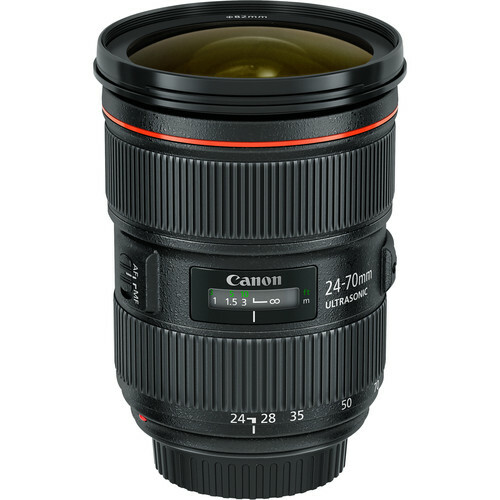 This lens could be a great lens for what you are doing and I have shot many large groups (some in the hundreds) and am happy to use this lens. I also would be tempted to have the f/4 IS version if I was shooting hand held in low light. BUT I STORNGLY urge you to use a tripod to create better images so you can frame up the shot then be interacting / looking directly at the group and making eye contact and have them looking at you rather than you being hidden behind the camera and some of them looking away. I find that way more important. Happy shooting! 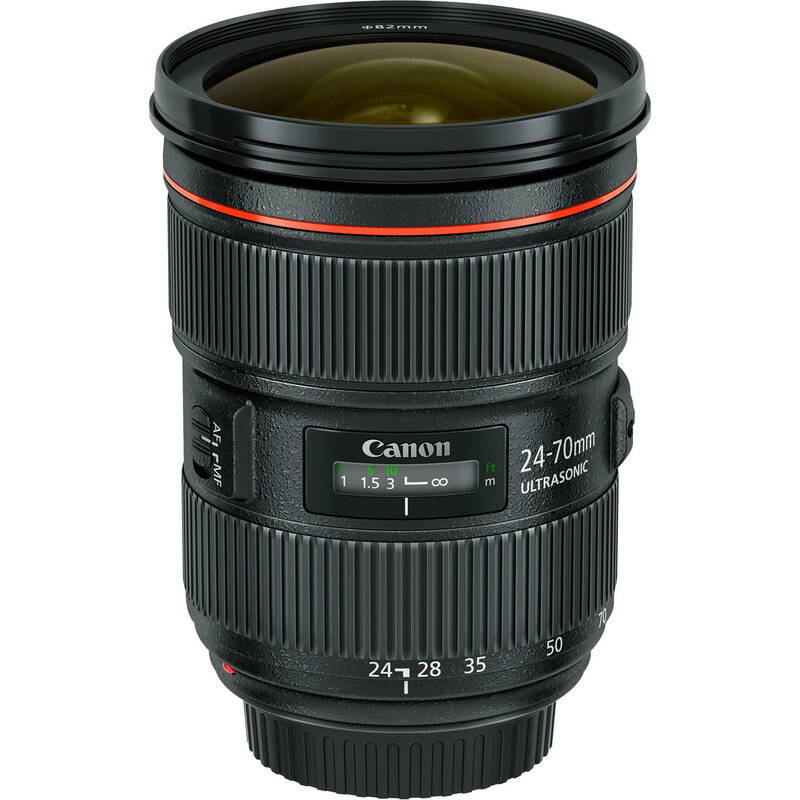 Does the 24-70mm F/2.8 II lens have Air Sphere Coating? 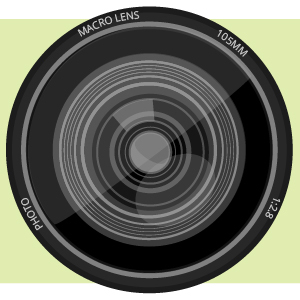 No, the 24-70mm F/2.8 II does not have Air Sphere Coating. Will a square filter of 84 x 120 mm fit at the front of this lens? For square filters, you will need a square filter holder depending on the brand of filter you're using. how to get a rebate? Is this compatible with a canon rebel xti? 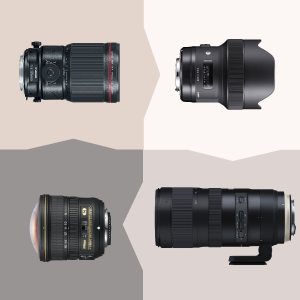 Yes, all EF lens compatible with EF-S cameras (include xti) I think.